Diabetics in the U.S. are dealing with the rising cost of insulin. Canadians may not be immune to cost issues either. 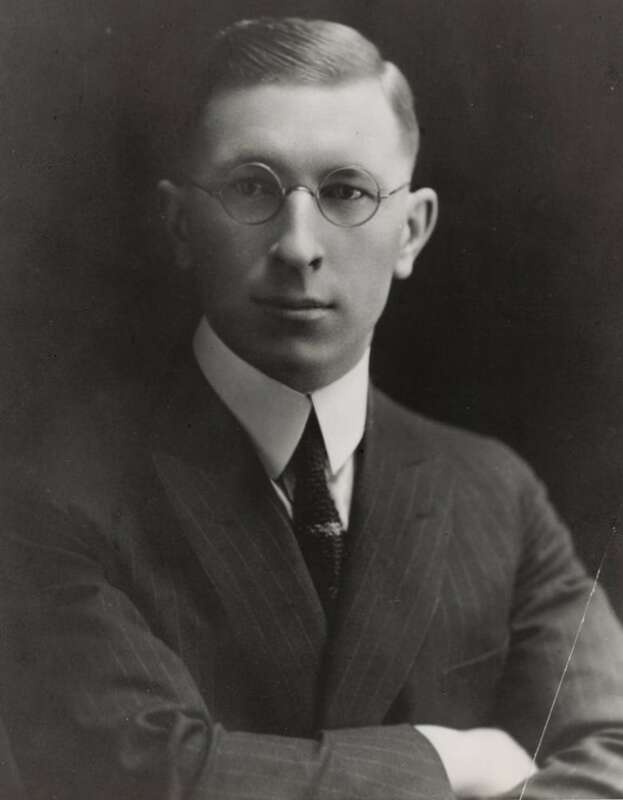 In 1923, the patent for insulin was sold for one dollar to make it widely-available as a treatment for diabetes. Nearly a century later, a report released earlier this month says the price is skyrocketing in the U.S. And that has implications for Canada. The Health Care Cost Institute, an independent, not-for-profit research institute, looked at health insurance claims in the U.S. for thousands of Americans with Type 1 diabetes enrolled in employee health insurance plans. In 2012 the annual cost of insulin per person $2,900 US. By 2016, the annual cost had gone up to just over $5,700. That's a 97 per cent increase in just four years. A more long-term study found that between 2002 and 2013, the typical cost for patients increased from roughly $40 per vial of insulin to $130. The rising cost of insulin is the single biggest reason why the average annual cost per patient to manage their diabetes went from $12,500 in 2012 to $18,500 in 2016. There are lots of U.S. media reports of people paying $400 per month and more. If the patent for insulin was sold for a dollar, why is the cost going up? The simple answer is that this isn't your great grandmother's insulin. For decades, the insulin doctors prescribed was derived from animals and injected with a very basic needle and syringe. Today, insulin is manufactured using bacteria in which a copy of the gene for human insulin has been inserted. Insulin itself has been modified chemically to make versions that work faster or last longer. The delivery system has changed a lot. Instead of needles and syringes, there are insulin pumps, pens and other methods. And, there are all kinds of machines that measure blood glucose. One can argue about the ethics, but each of these inventions comes with a new patent, and a new opportunity to jack up the price. There are some startling differences in price between the U.S. and Canada. According to one report, the retail price of a vial of Humalog in the U.S. is $300. In Canada, the same vial costs $32. According to media reports, a growing number of Americans cross the border into Canada to get their insulin. The FDA permits cross-border dispensing of up to a three-month supply, provided it's for personal use. Canada is better than the U.S. at regulating the price of insulin. Still, a report by the Canadian Diabetes Association (CDA) found that on average, Canadians spend more than $1,500 Cdn per year on diabetes medications, devices and supplies. In general, Canadians with Type 1 diabetes pay more than those with Type 2 diabetes. And, if you're on an insulin pump, you pay a lot more. Exactly how much Canadians pay depends in large part on the province in which they live. There is evidence that the cost of managing diabetes has a direct impact on their health. In the U.S., there are reports of people having to choose between their insulin and paying rent and other household expenses. 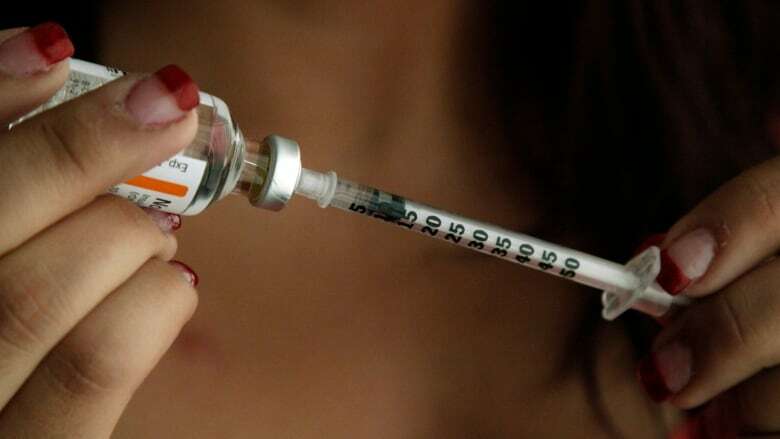 A study by researchers at Yale University found one in four patients skimp on insulin. There are several thousand GoFundMe campaigns related to insulin. The CDA found that 57 per cent of Canadians did not comply fully with their treatment due to the cost of medications, devices and supplies. Rationing insulin and other treatments can result in complications like eye problems and kidney disease. It also also lead to diabetic emergencies and even death. A study just published in the Annals of Emergency Medicine found that diabetes tops the list of conditions bringing older patients to the emergency department. The CDA has called on governments to make diabetes treatments more affordable by enhancing the Disability Tax Credit. It has also called for a more equitable access to medications, devices and supplies across all provinces and a common drug formulary to standardize access. The Open Insulin Project is a team of self-described "biology nerds" who are developing the first freely available, open protocol for insulin production. They hope that their research will be the basis for generic production of insulin. One article suggests that the project could enable patients to "home brew" their own diabetic treatments at a fraction of the cost. A report estimates that as many as 2,000 patients have built their own insulin pumps and electronic monitoring systems. DIY diabetes treatment may one day be a viable option. Just don't count on it anytime soon.